Let the Sunshine in with a New Garden Window! 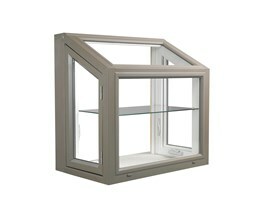 Create an indoor greenspace or just enjoy the view from your beautiful garden replacement window. 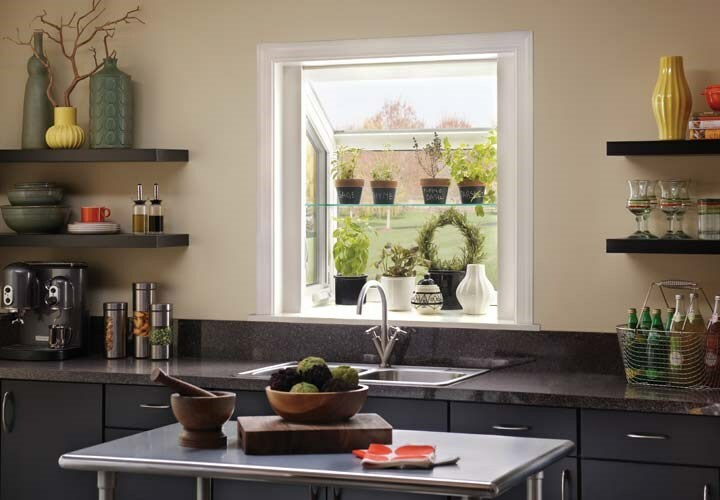 When your kitchen needs a replacement window, opt for something that will bring in more sunlight, provide the perfect spot for a little indoor gardening, and add a bit of charm—brighten up your home with a garden window! Minneapolis replacement garden windows project out from the house bringing in more light and allowing for a better view of the yard while still offering the energy-efficiency Minnesota homeowners need. 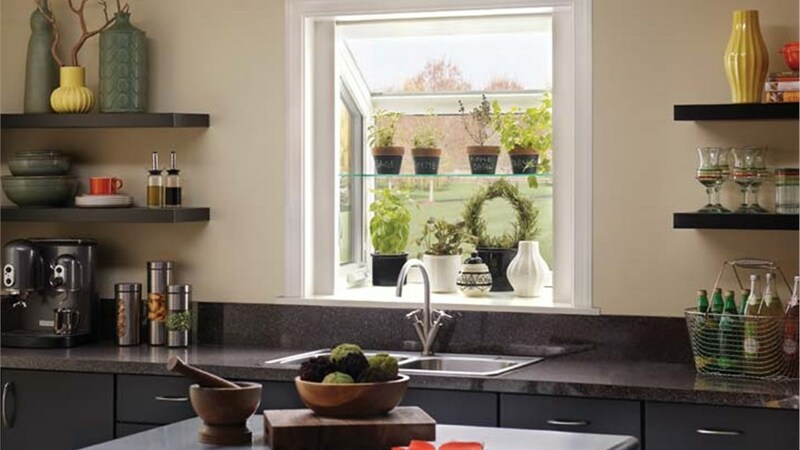 New Windows for America is the area’s first choice for replacement windows in Minneapolis because homeowners know they can trust us to provide quality replacement windows and expert installation – all at competitive pricing. 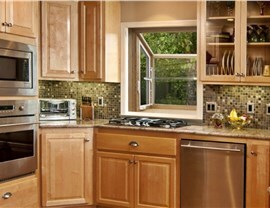 Since 2000, we’ve installed more than 50,000 windows and earned thousands of positive customer reviews. We’re GuildQuality certified and have maintained our A+ BBB accreditation for more than 15 years. 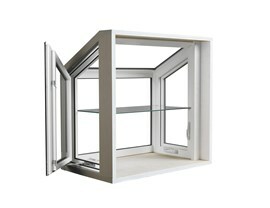 When you need any type of replacement windows, call us first! 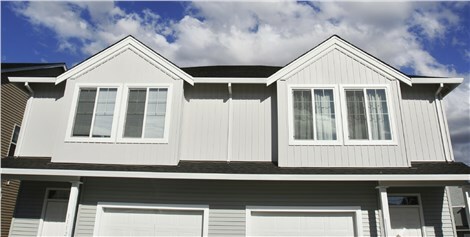 Side vents on our Minneapolis replacement garden windows let you enjoy the breeze. Available filters block out harmful UV rays while still letting the sunshine in. Use your garden window to grow indoor plants or as a display area. Optional shelves provide additional options. If you’re ready to boost your home’s curb appeal and energy efficiency, contact our Minneapolis window contractors today! Just give New Windows for America a call to speak with a window specialist, or fill out our online contact form to set up your free, no-obligation estimate!